I am in my junior year (my term) of Tai Chi. Two years ago when I was a beginner I was at wits end because it felt like I would never learn the 24-form Yang sequence. I told myself I will come for the meditation and stretching elements, and if I learned something or anything about the 24 Yang, that would be fine. It was a good strategy. Today I can routinely do it, except there is something counter-intuitive about “brush knee, step forward” that occasionally catches me with the wrong hand out front. Tai Chi is a useful discipline for me in terms of exercise, and spiritual and emotional centering. My teacher is a fellow churchman and he talks a lot about the spiritual aspects of this practice that is thousands of years older than Jesus (counting from Jesus’ time on earth). 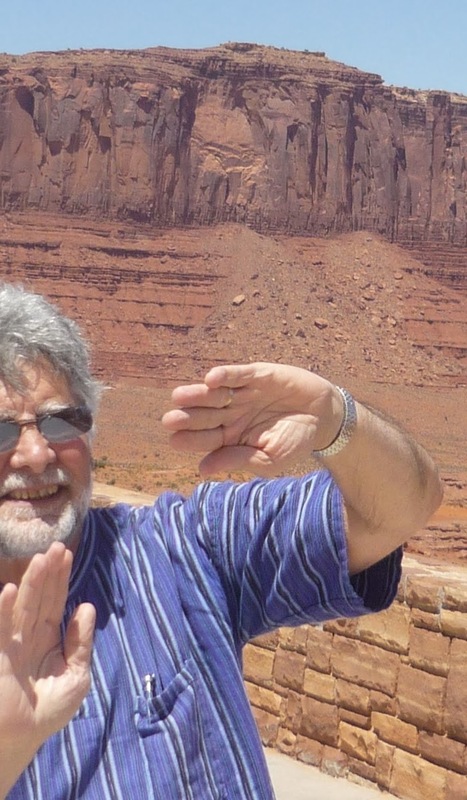 Being a bit of a show off, I practiced Tai Chi on a few occasions last summer when we took our German friends on a 4000 mile wonder tour of the western US. When I used to be a jogger I would try to run in landmark places and have jogged in NY’s Central Park, on the Capitol Mall, Grant Park in Chicago and on one early morning in Hong Kong, Kowloon Park where I saw Tai Chi practitioners by the dozens (not knowing what they were doing or that I would one day do it too). I have three detractors for this new discipline. During the meditation time, my “monkey brain” shows up and prevents me from the deep concentration I would like to experience and have been promised will be profoundly satisfying. This is much like what often happens when I pray. During the stretching the cynical-critic in me mocks the instructor who says we’ll do 8, and on number 10 he announces, “Two more.” I also find myself saying mentally that his explanation is too wordy, and he’s said it before, and please quit talking so long while our arms are extended; he must have lighter arms than me. Muscle memory from decades of moving my limbs and body my own way, stubbornly objects to the graceful movements of “wave hands like clouds” and “snake creeps down”. Yin and yang combine for interesting growth and struggles three days a week at 11AM; but worth it, I believe.